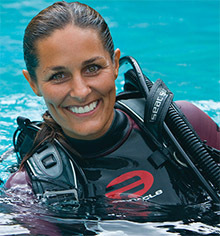 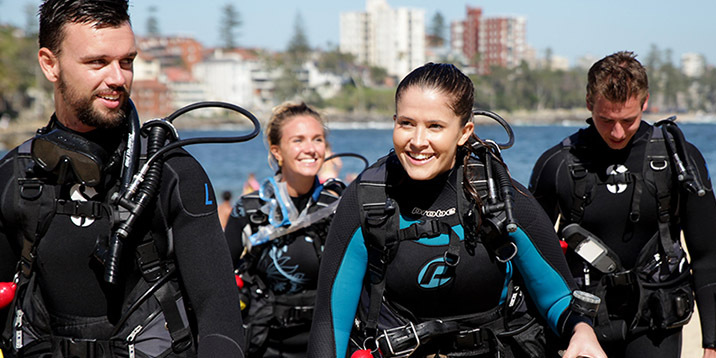 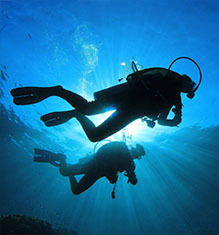 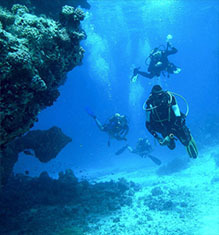 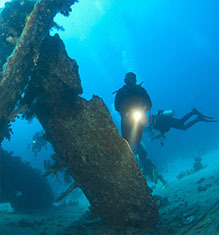 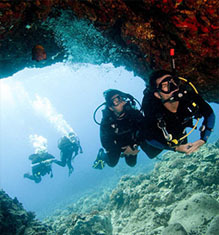 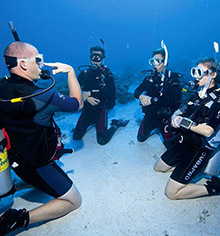 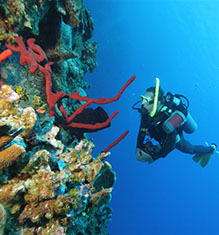 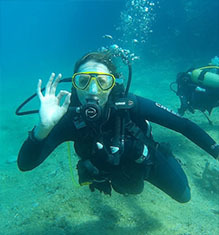 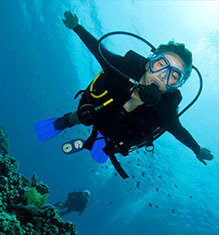 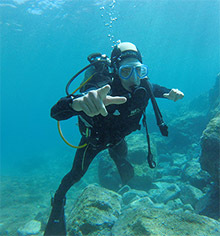 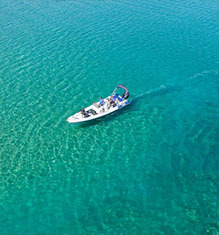 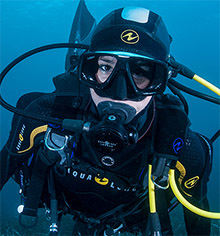 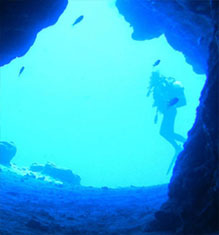 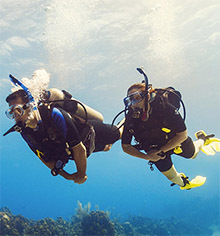 The PADI Scuba Diver course is designed for those who are short on time but really want to become a diver. 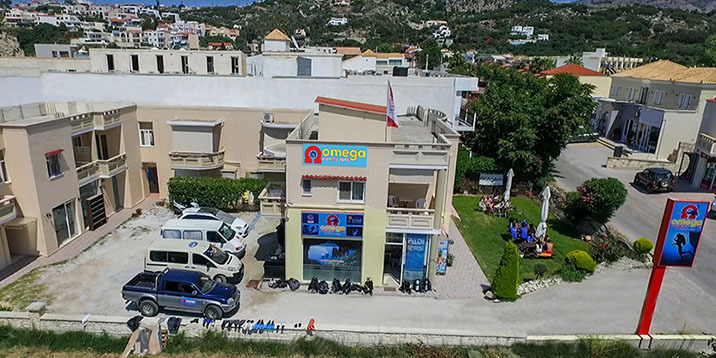 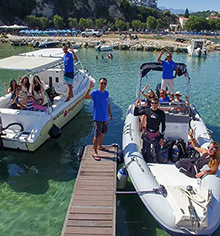 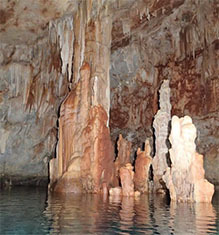 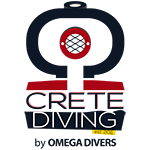 This course is conducted over 2 days and allows you to dive at a maximum depth of 12 meters under the supervision of an instructor or divemaster. 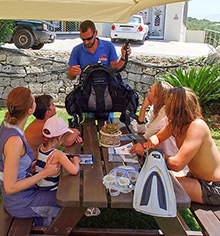 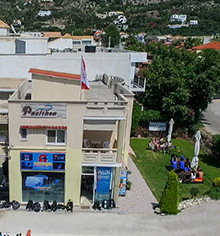 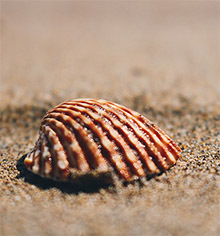 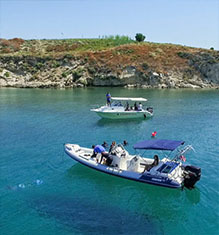 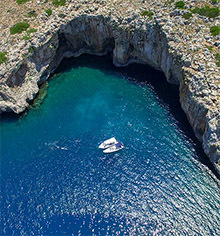 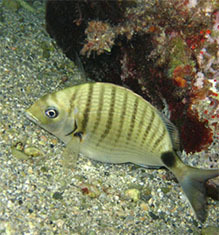 It is suitable for the occasional holiday diver and can be upgraded to the full Open Water course at any PADI dive center.